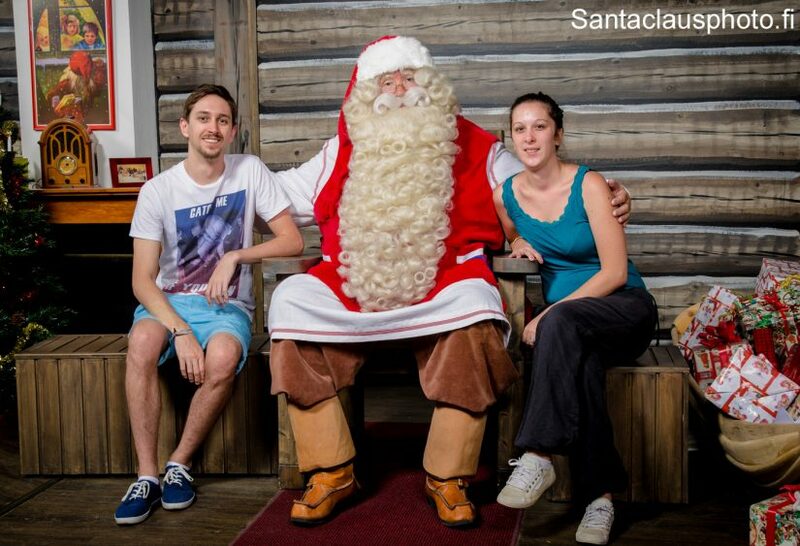 In Santa Claus Holiday Village’s Christmas House you can visit Santa all year long, even in summer! As a souvenir, you can buy a beautiful photo from your meeting with Santa. Entrance to meet Santa is free.